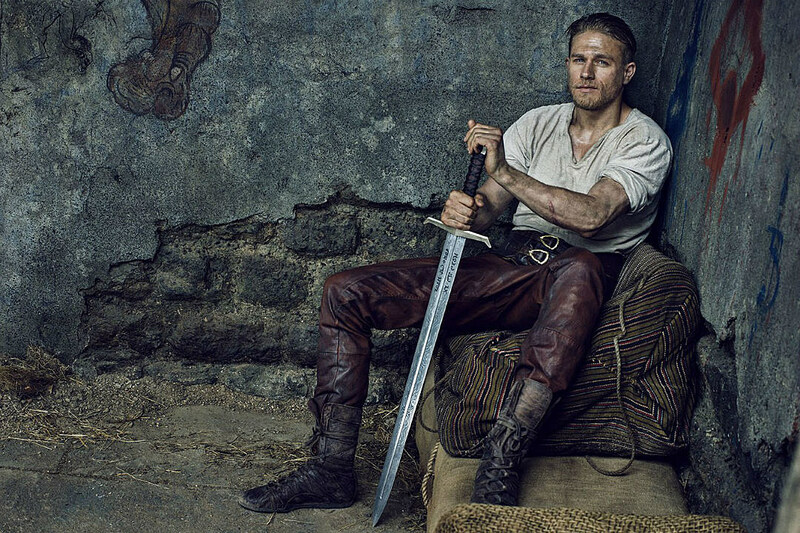 The classic Arthurian legend is reborn as Warner Bros. Pictures and director Guy Ritchie debut the first trailer for King Arthur: Legend of the Sword. View trailer below. There have been many King Arthur moves over the years. Some have romanced the legend and of its mythical fantasies, while other have made it more historical and grounded in reality. Guy Ritchie’s version seems to be a mixture of the two (more or less). It has a fantasy element to it, but makes the character of Arthur a street urchin who becomes a legend after pulling the sword. Its an interesting notion and I do like the movie’s cast members, but I do have mix feelings about this movie. I don’t know what it is. To me, something is off about this movie.